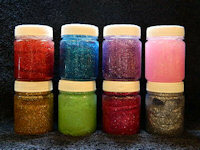 Cosmetic quality hair gel with beautiful sparkle in normal light and white glow under UV light. Safe on clothes and skin. 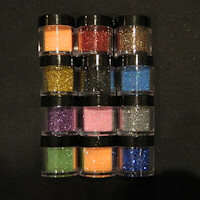 Retailers get wholesale prices on all container sizes. Only retailers with a verified physical shop will qualify for wholesale pricing. Bastion Paint manufactures all paints in South Africa.